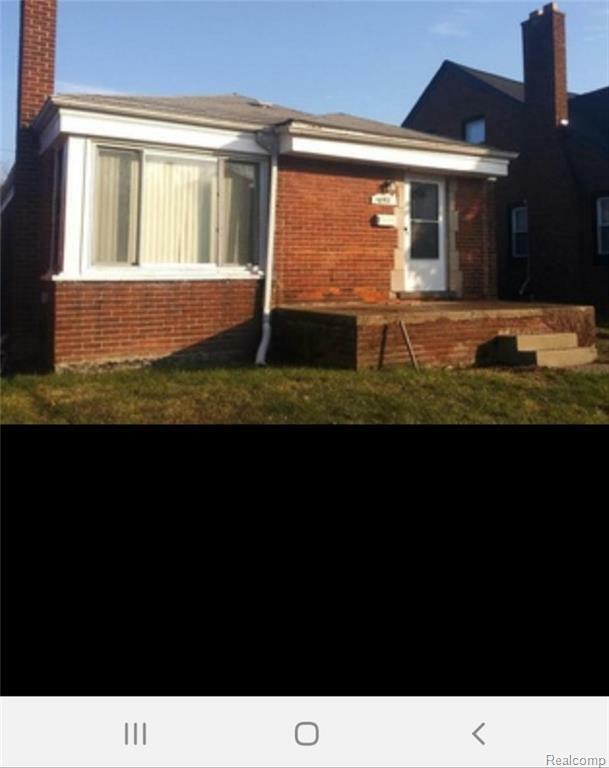 CHECK OUT THIS GREAT INCOME PRODUCING BEAUTY, COME AND GET YOUR SLICE OF DETROIT IN THIS MATURE SUB (MARTIN PARK SUBDIVISION). This home is just west of the Woodward/8 Mile intersection, near desirable neighborhoods like Sherwood Forest, Palmer Woods, and downtown AND MINUTES FROM U OF D MERCY! TENANT OCCUPIED. JUST TRANSFER OWNERSHIP AND START GENERATING INCOME! BUYER SHALL PAY $495 Measurements are estimates B.A.T.V.A.I, BUYER SHALL PAY LISTING BROKERAGE $495.OO TRANSACTION FEE.